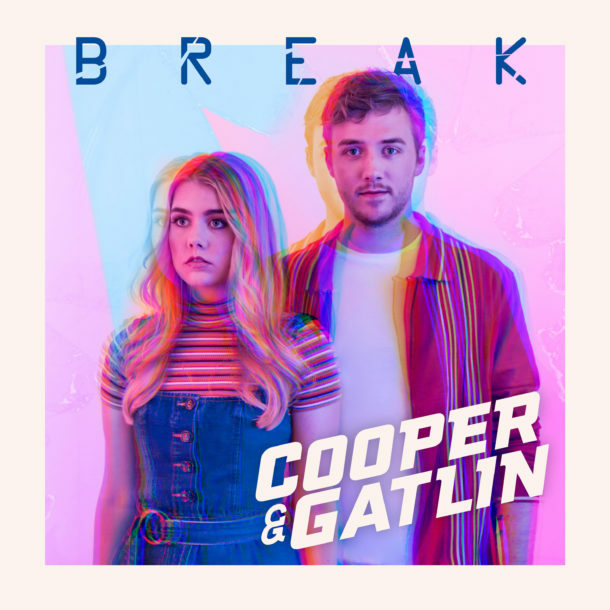 Stellar pop duo, Cooper & Gatlin, debut with their vibey new song “Break”. 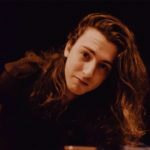 Opening with spacious synths that evoke a kind of nostalgia, the vocals glide in with a plaintive mellowness. 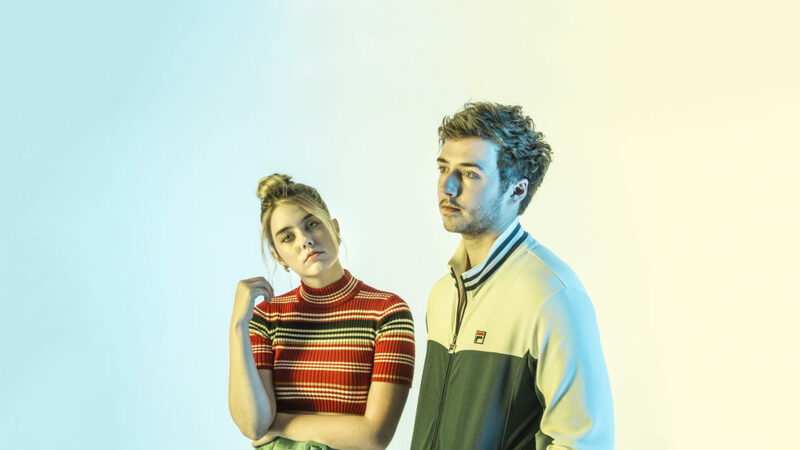 Everything builds from there, maintaining a cool sparseness while grooving along, driven by strong & catchy songwriting. The chorus erupts with powerful harmonies and a heartbreaking hook. This is an incredibly impressive debut and I can’t wait to see where Cooper & Gatlin go from here!